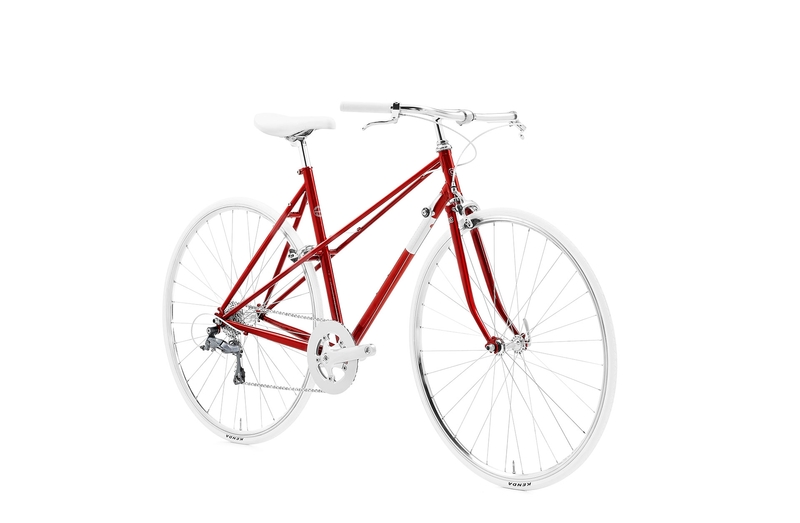 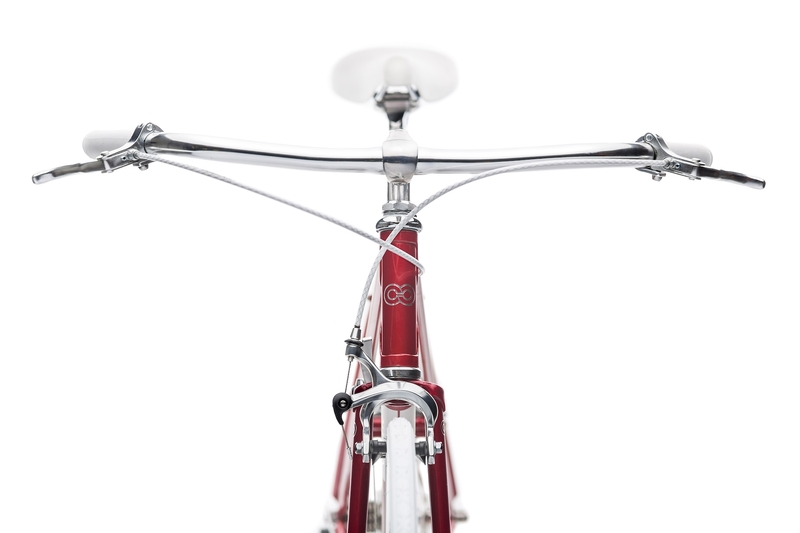 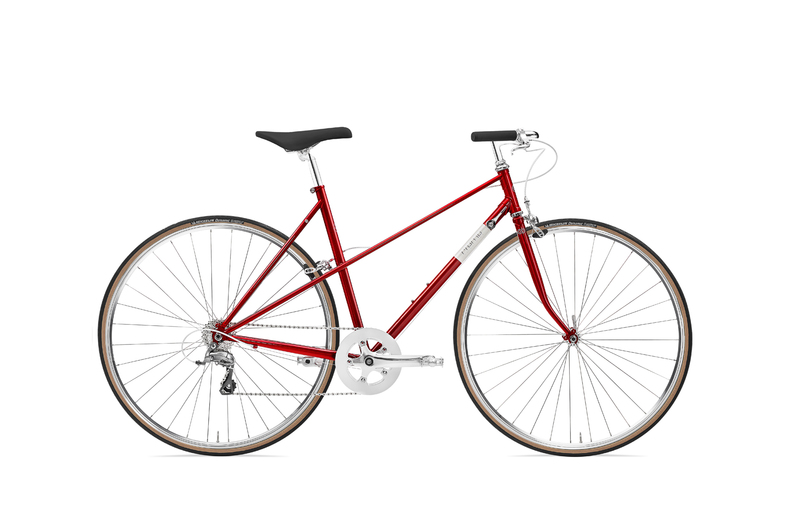 The Echo Mixte Uno with it's lugged steel frame is a real gift for your body during fast spins across the city. 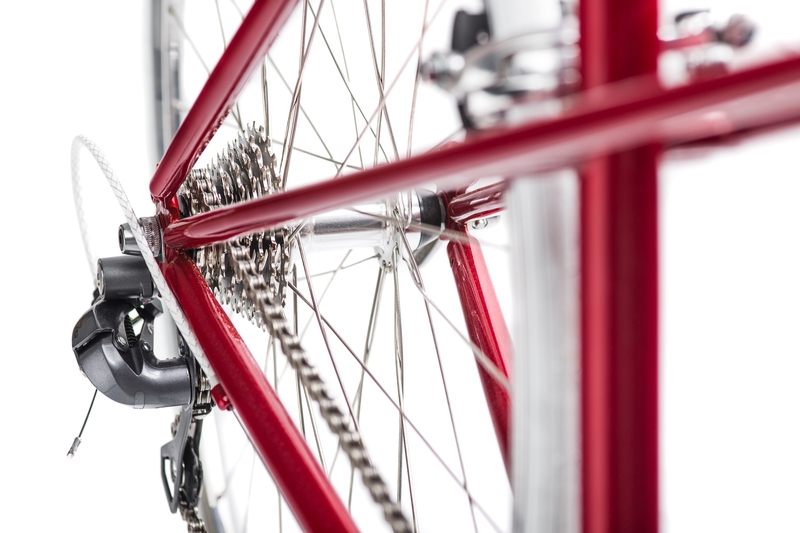 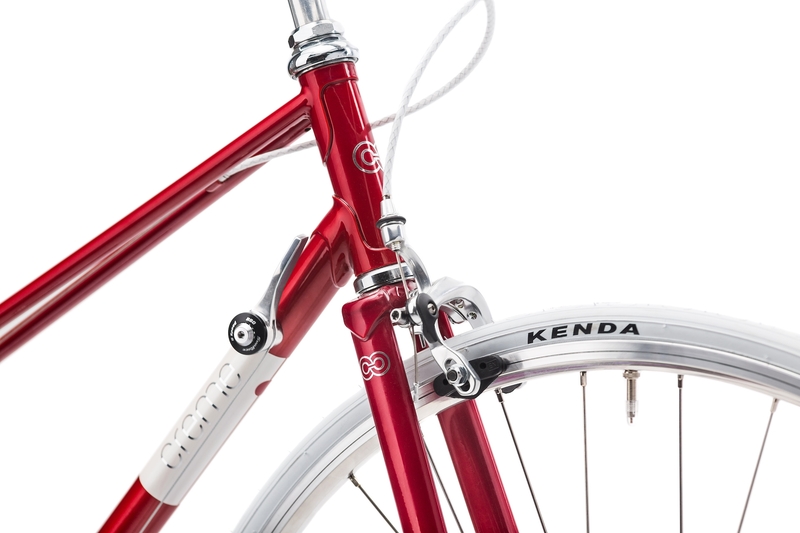 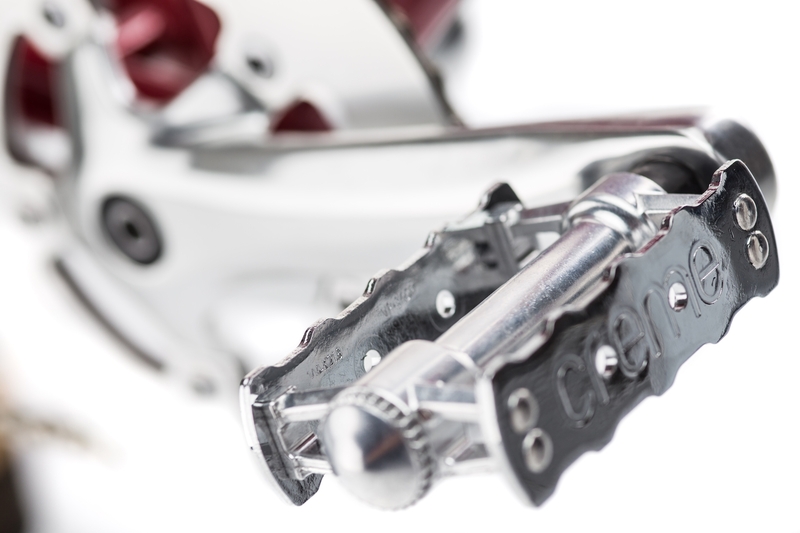 It's built around a 8 speed drive-train with good components, and you will find some nice touches such as polished rims and a classic 1” quill stem. 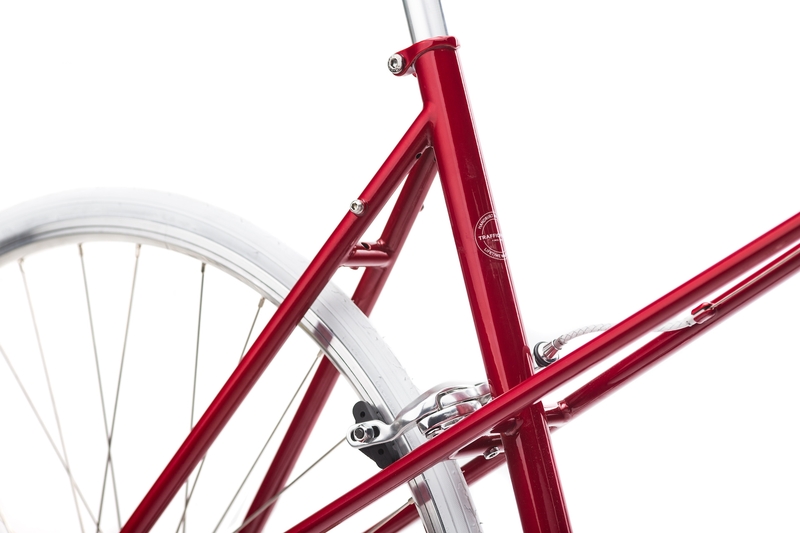 This bike just oozes style.